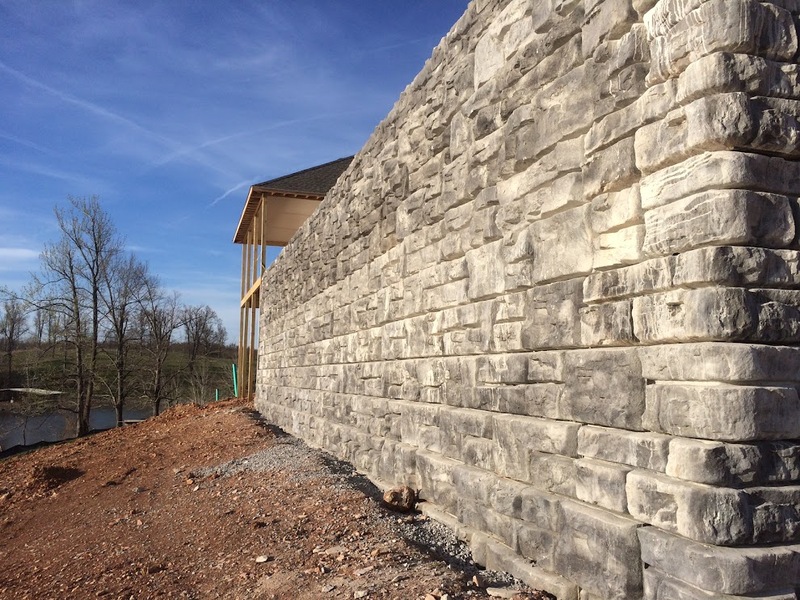 Redi-Rock retaining walls blend beautifully with the Nashville landscape. Click here to look at photos of retaining walls in the Nashville area! Wondering what Redi-Rock retaining walls are near you in the Nashville area? View the Map Tour to see local project locations! Ready to get started on your next retaining wall project? Contact Redi-Rock K.I.T. for a site consultation or more info! Nashville is a city full of beautifully rolling hills, making retaining walls a necessity on many commercial and residential properties. Redi-Rock K.I.T. 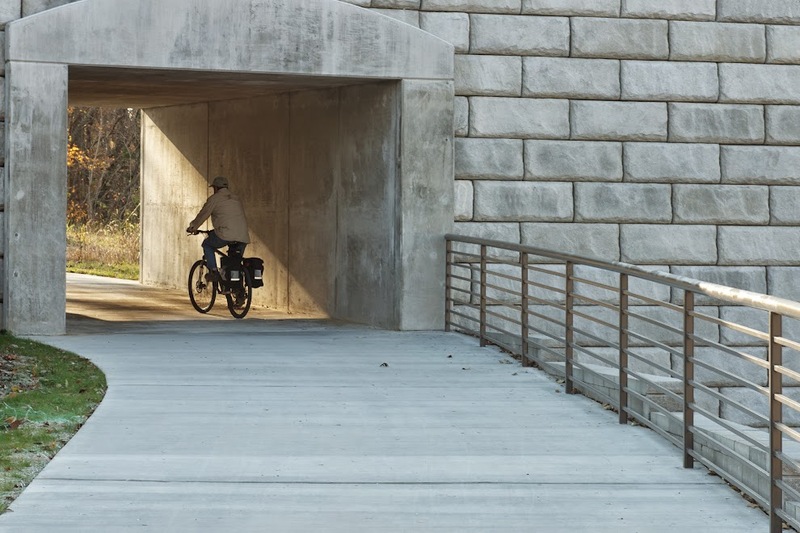 serves the greater Nashville area with the most aesthetic, high quality architectural retaining walls on the market—matched with impeccable customer service and meticulous installation. Click here to contact your local retaining wall experts!